Harvest Right Large Pharmaceutical Freeze Dryer - ON SALE! - FREE Shipping! 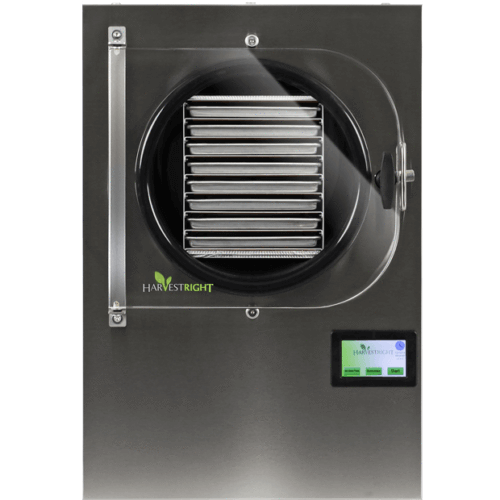 Perfect for freeze drying herbs, oils, medicines, remedies, pharmaceuticals, and compounds.